The Cinema Snob reviews this 1982 slasher movie spoof. 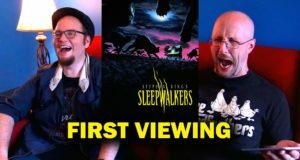 Is Sleepwalkers the funniest Stephen King movie yet? Doug and Rob are rolling on the ground with this cat-astrophe! 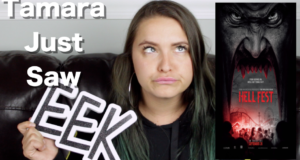 October Top 5 is here! 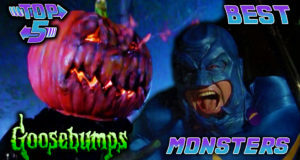 Walter, Aiyanna, & Heather give us their picks for Top 5 Best Goosebumps Monsters. What's your favorite Goosebumps episode? Let us know in the comments! 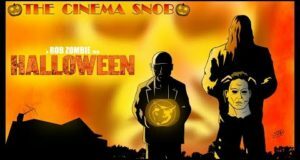 The Halloween season begins as The Cinema Snob reviews Rob Zombie's 2007 remake of Halloween! 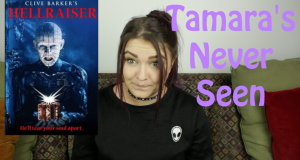 Tamara checks out the new slasher film, Hell Fest. 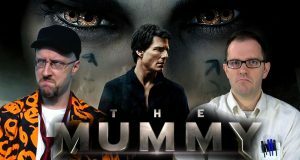 Is this scary movie worth a watch? Find out now! Happy Halloween! 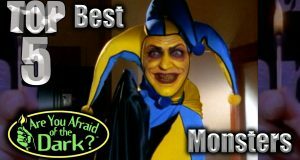 Walter counts down the Top 5 best Are you Afraid of the Dark monsters on this scary day! 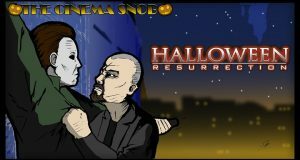 It's Michael Myers vs Busta Rhymes! 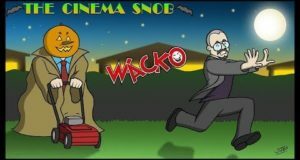 The Angry Video Game Nerd joins Nostalgia Critic in looking at one of the most botched horror remakes. Monster Madness continues! 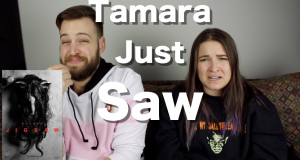 Tamara & Cody check out newest installment in the Saw franchise, Jigsaw. Tam-Tober Fest continues with a horror classic, Hellraiser.